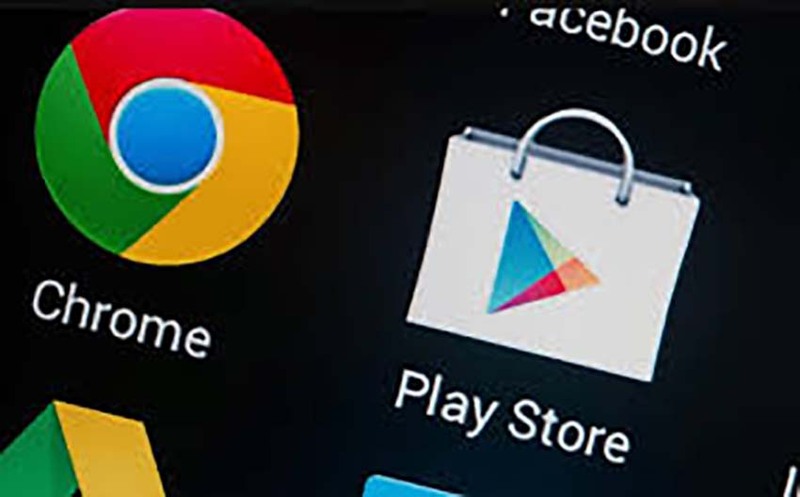 Google will no longer provide 32-bit versions of apps in the Play Store from August 2021. All Android apps must then be transferred to 64-bit versions. That is what Google has announced on its Android weblog. From 1 August 2019, developers must also offer 64-bit variants of apps alongside 32-bit versions. From August 2021, 32-bit apps are no longer welcome in the Google Play Store. Then developers can only release 64-bit versions. Google expects phone manufacturers to stop making smartphones with 32-bit support at some point. By only letting 64-bit apps pass, the company wants to prevent certain apps in the store from being useless. A 64-bit-architecture phone can handle more memory and run heavier apps. This allows smartphones to multitask better. Apple has stopped supporting 32-bit versions since iOS 11.